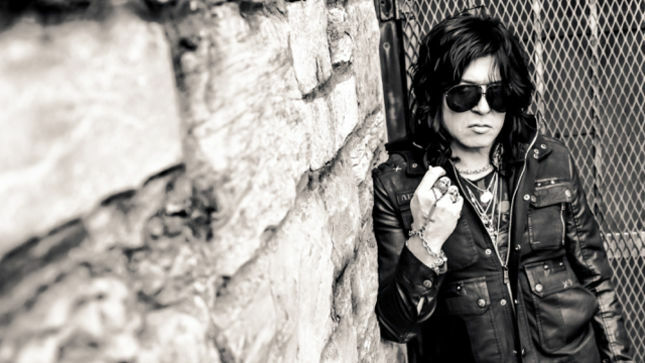 Ex-Cinderella frontman Tom Keifer was rushed to the hospital last night due to an unknown medical emergency, reports Blabbermouth.net. A person who apparently attended Saturday’s concert tweeted that Tom was seen holding his chest and saying that he didn’t feel well. We wish Tom a speedy recovery, and we’ll keep you updated as more information on Keifer becomes available.